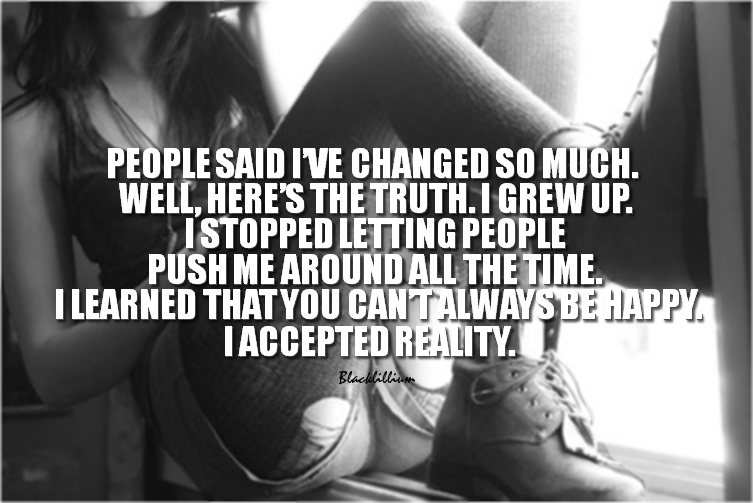 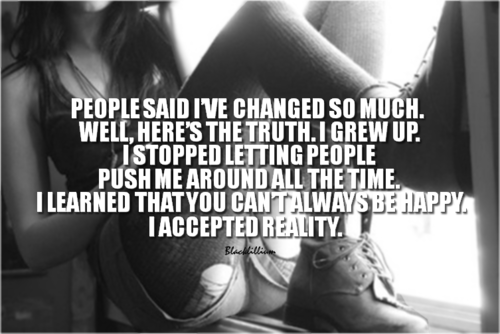 People Change. . HD Wallpaper and background images in the Quotes club tagged: quotes people change black and white girl reality truth push me around stop.